The Honda Odyssey gets a redesign in 2018 that includes a revised V6 engine, new 9- and 10-speed transmissions, an improved second-row seat and the latest in safety features. The Honda Sensing suite of active safety features is now standard on all models except the base LX. Included are adaptive cruise control with automated emergency braking, lane-keeping assist, road-departure mitigation and rear cross-traffic alert. 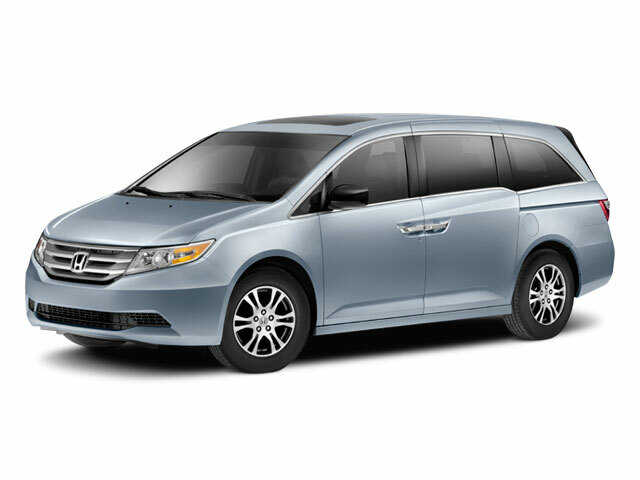 The Honda Odyssey is available in six trim levels: LX, EX, EX-L, Touring and Elite. All are powered by a 280-horsepower, 3.5L V6 engine, which is mated to a 9 or 10-speed automatic transmission. EPA fuel economy is rated at 19 mpg city and 28 mpg highway. 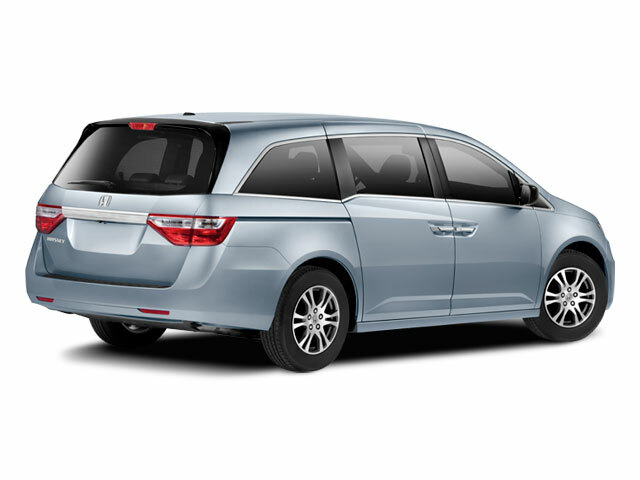 Honda endeavored to make the Odyssey's body very rigid, which helps make it one of the most refined-riding and precise-handling vans on the market. The ACE body structure with improved frontal area is intended to make the Odyssey one of the safest minivans available. 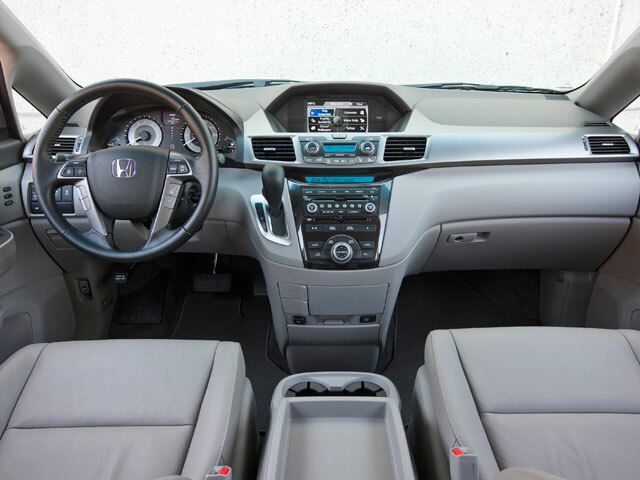 Inside, Honda has worked to make the Odyssey as comfortable as possible for all occupants. The Odyssey can carry up to eight smaller-size occupants, or six larger adults in comfort. With a "3-mode" design, the second row can be folded forward for cargo, stretched wide for adult-size seating space, or made narrower for easy access to the third row -- when carrying a full load of kids to the soccer game, for instance. The third row carries on with Honda's "Magic Seat" arrangement, which folds easily with a single hand strap into the cargo floor when not in use. Coupled with second-row seats that are also completely removable, this allows for a very impressive cargo capacity. The Odyssey's extensive use of sound insulation and active noise cancellation system -- standard on all Odysseys -- means a quiet ride. 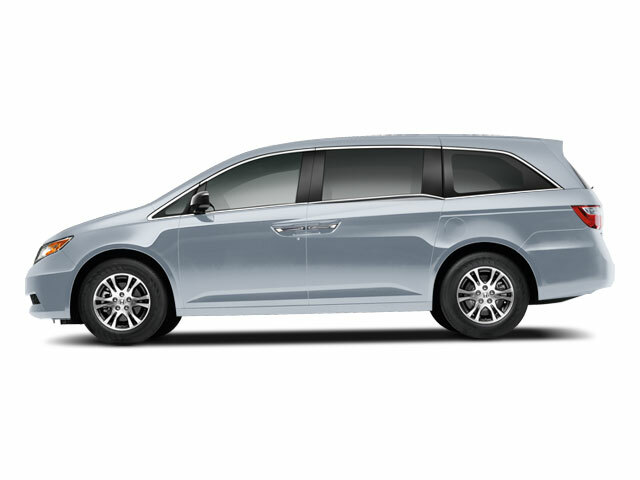 Cargo capacity and storage must have ranked high on the Odyssey's design priorities. With the Odyssey's third-row seat folded down and the second-row seats removed, Honda says that a 4x8-foot sheet of plywood will fit inside the Odyssey. With the front console removed 10-foot 2x4 studs will fit. There are more than enough cup holders (6) for all, and the back of the center console includes a ring for easily mounting a trash bag. Altogether, the Odyssey provides 38.4 cubic feet of storage behind the third row and 93.1 cubic feet behind the second row. There's quite a price and equipment range from base LX models up to the Touring and Touring Elite, but even the LX models come quite well-equipped and include air conditioning, cruise control, one-touch turn signals, Bluetooth hands-free connectivity, power front seats, SMS text messaging functionality and a 5-speaker sound system with auxiliary input. The EX adds a 3-zone climate-control system, heated side mirrors, alloy wheels, a garage-door opener, LaneWatch blind spot display, push-button start, and 2GB of audio storage, while the Touring and Elite features an ingenious vacuum cleaner system called HondaVAC, with a hose long enough to reach every corner of the Odyssey. The EX-L models get leather upholstery, heated front seats, Forward Collision Warning and Lane Departure Warning. All models but the LX come with power sliding doors. Touring Elite adds HondaVAC as well as HD radio and 5.1 Surround audio. Safety features such as stability control, anti-lock brakes with brake assist, front side airbags, side-curtain bags for all three rows and active front-seat headrests are all among the standard features. A DVD rear entertainment system with 10-inch ultra-wide display is standard on the Touring and Elite. It offers an HDMI input and the capability to display two different programs -- a video game and a movie, for example -- simultaneously. In the EX-L model and above, there's an intelligent multi-information display that allows access to a range of vehicle settings. A navigation system with voice recognition is also on the options list for the Odyssey EX-L and standard on Touring and Touring Elite; it's driven by a 60GB hard-drive system and includes traffic information, a highway guide and point-of-interest information for gas stations, restaurants and other attractions. The 2018 Odyssey stands out from the pack by offering an especially thoughtful, versatile interior layout and stylish design. The Odyssey's 3-mode second-row seat is also a standout in its class, able to fold, widen for passenger comfort, or become narrower for easier access to the third row. The Odyssey remains one of the sportiest-driving minivans available -- especially with respect to handling. Feature-wise, the Odyssey is the first minivan to offer an all-digital entertainment system with a high-resolution HDMI input to keep it compatible with modern electronics. For safety, Honda also claims to offer the most LATCH child seat positions of any vehicle -- a total of five to easily allow four child seats of any design. The Insurance Institute for Highway Safety awarded it its Top Safety Pick award for 2018.